I have few catch up posts to do so stay tuned. 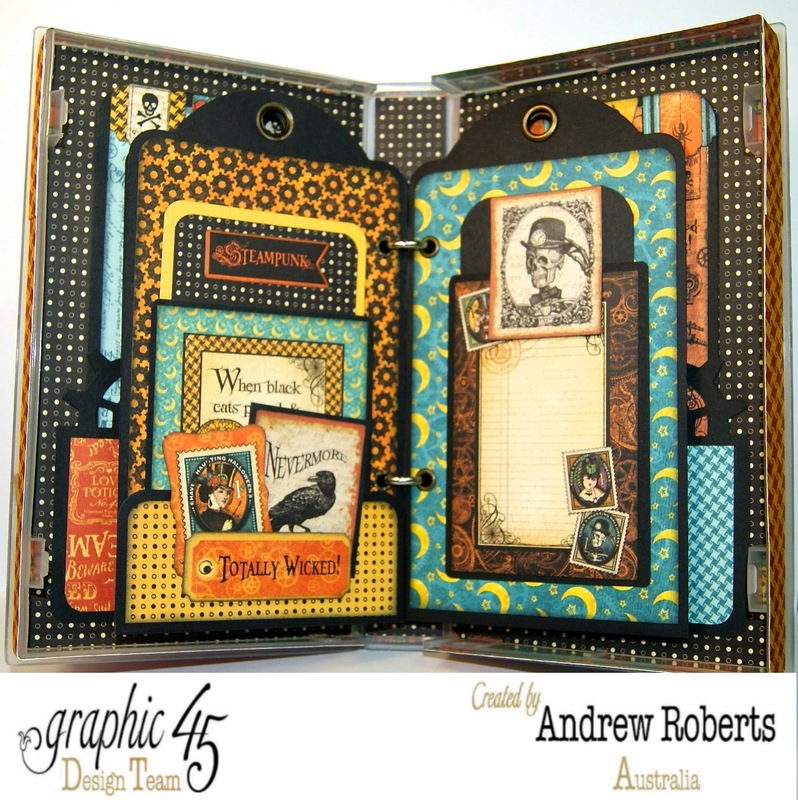 The first is my Graphic 45 Steam punk spells Video box mini album. 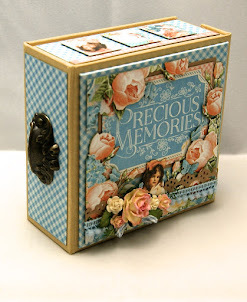 I loved making this project. or digital movies. I thought what a great way to make a mini album. 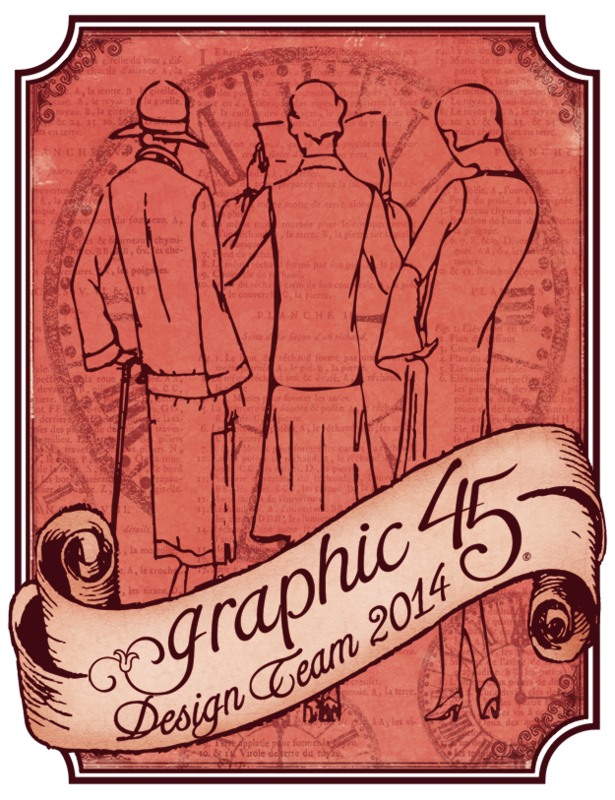 range of graphic 45 collections make this project fun and easy to embellish. to create more depth and layering. large tag staples in black. The next few photos are to show other aspects of the album. 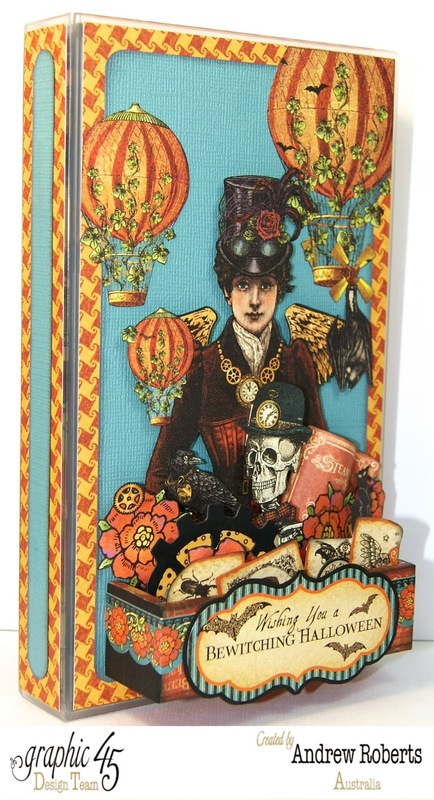 I love the images in steampunk spells and the cover was the perfect way to use them. Thanks for stopping by and I would love to hear your feed back. This is wonderful. Love the detail and what a great idea for the VHS boxes. Thanks so much for sharing. WOW - Just WOW. What a great idea and you did it so beautifully. Andrew: Please do a tutorial on this VHS mini album. I want to know what type of glue you used for the front and back of the VHS box for papers to adhere properly. 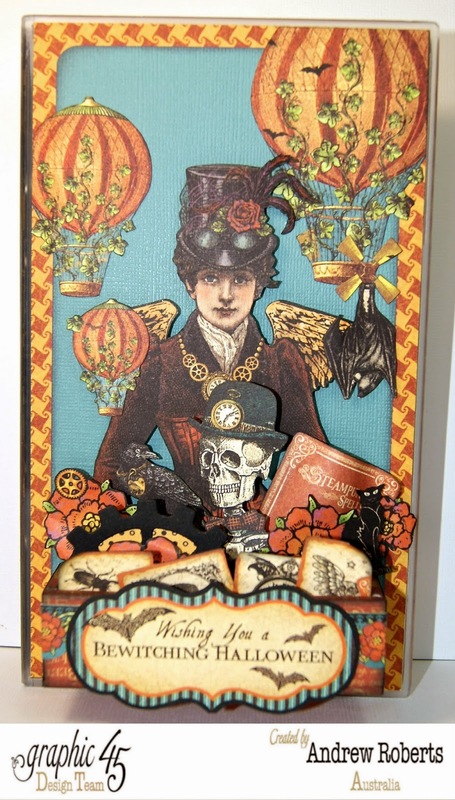 LOVE this can't wait for the tutorial-I also hope you will show us all the pages to the Steampunk Spells box it is so incredible. 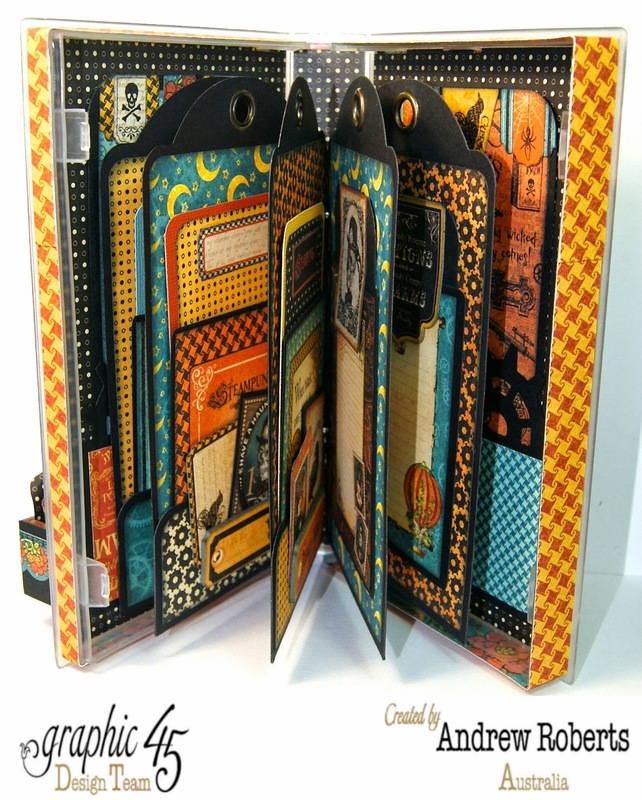 Thanks so much for sharing all your gorgeous creations love the all! !